HBO and The Ringer's Bill Simmons is joined by Kevin Clark to discuss a crazy month for the NY Giants as well as other offseason moves (3:00). Then Bill calls up his old pal Dave Jacoby to talk reality TV, LeBron James vs. Johnny Bananas, Jalen Rose, and more (34:15). 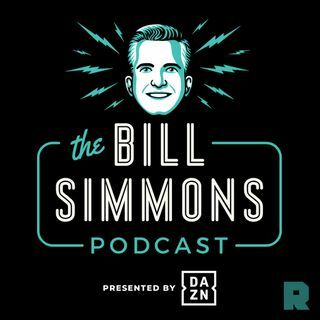 Finally Bill talks with Shea Serrano about the Spurs' nine-game win streak and the new Netflix film 'Triple Frontier' [WARNING: SPOILERS] (1:21:55).